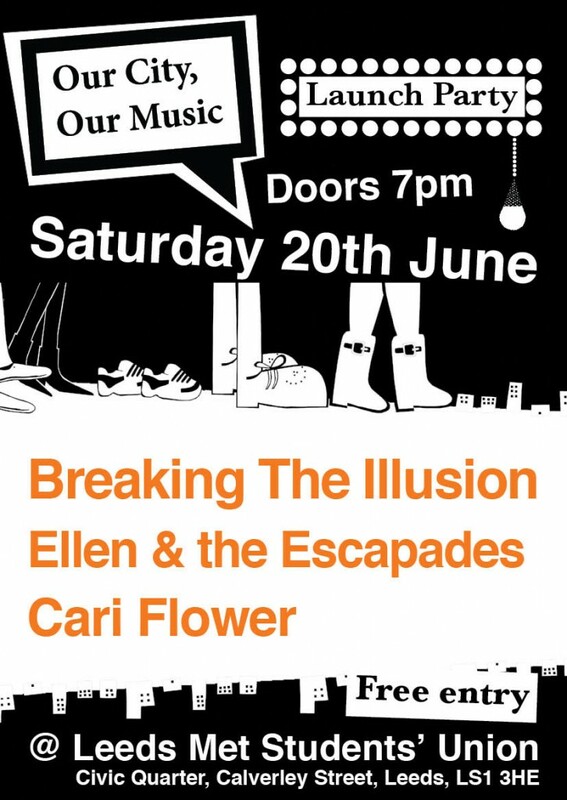 Our City, Our Music » Leeds Launch! Hey! We're ready to share! The Tour! Music videos made by Yorkshire’s best! Shot in top secret spaces around Leeds. 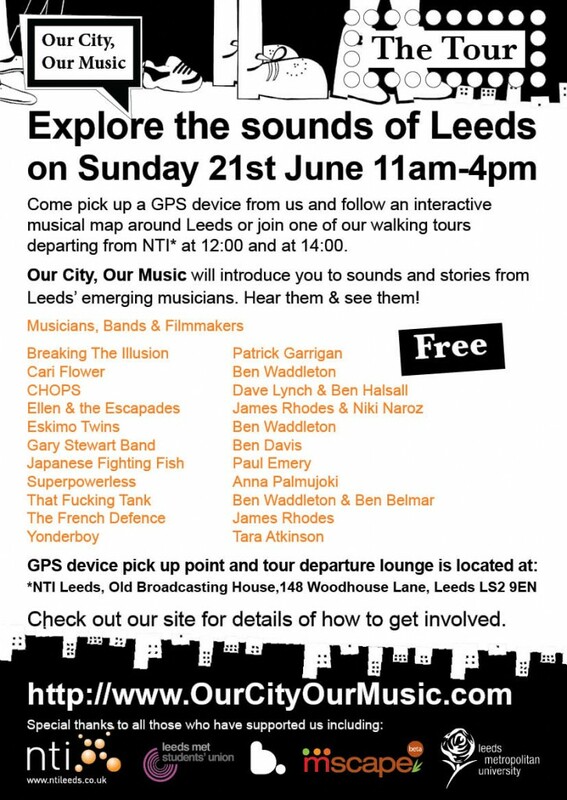 Come pick up a GPS device from us and follow an interactive musical map around Leeds or join one of our walking tours departing from NTI at 12:00 and at 14:00.